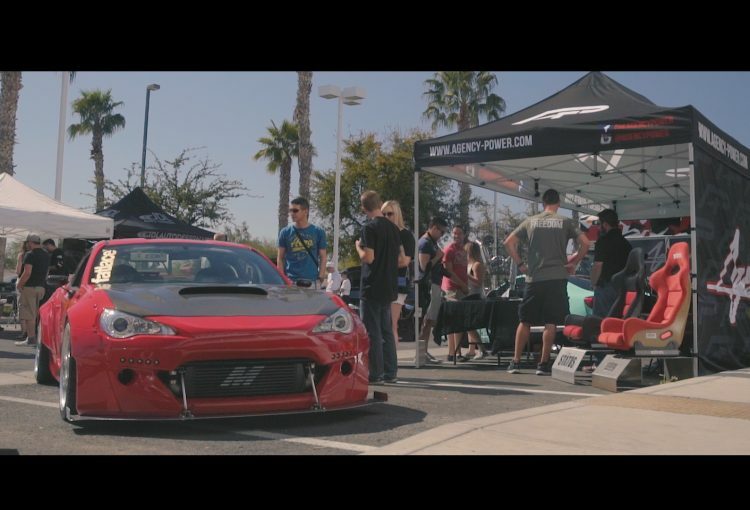 Arizona 86 Bash 3 BRZ, FRS & AE86 Enthusiasts Unite! Don’t Miss out! Last Chance to Grab These Agency Power Products at a Discounted Price! Agency Power Early Black Friday Sale Happening now!